The Regional Coordinator Leader position is a management role focused on the guidance of the Regional Coordinators and ensuring that the regions implement the program’s structure appropriately. 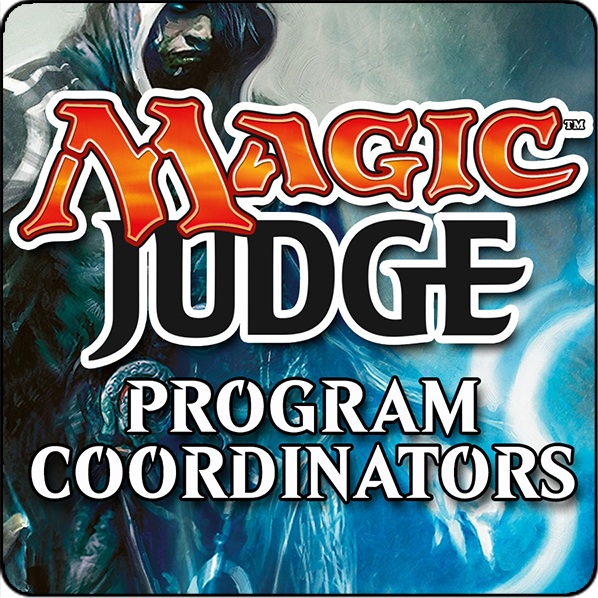 It is a one-year appointment (January – December) contracted by Wizards of the Coast. You can read more about the duties of the Regional Coordinator Leader on the Official Resources site. For 2017 we are introducing Sebastian Pękala, from Poland, as the Regional Coordinator Leader. After 5 years as Level 3 and Regional Coordinator for the Europe-Central region, Sebastian has decided to step up and continue the good job he has been doing in his region, but now from the Regional Coordinator Leader position. During the selection process Sebastian presented a very detailed plan of action, and proved to have great understanding of the variety of challenges the Regional Coordinators group and the Judge Program face, with ideas and solutions on how to address them. The master opportunity of the Judge Program as a global one is that it allows judges to talk to and meet people from around the world, to share experiences, stories and thoughts. Again – there’s a lot of value in that, if we only use it as an opportunity. We all have different backgrounds, beliefs and views of the world, and the global community can benefit from sharing them, by widening the perspective of its participants. Global projects do great work in this area, but there’s never too many. Cooperation enriches us all. Sebastian, good luck and thank you for accepting this responsibility! Finally we also would like to thank Cristiana Dionisio for her outstanding efforts leading the Regional Coordinators program over the past years.